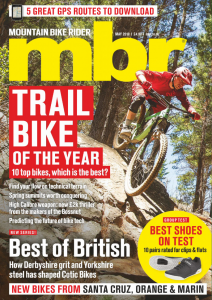 From old classic to newly discovered nuggets of gnarl, this is mbr’s definitive guide to Britain’s finest trails. 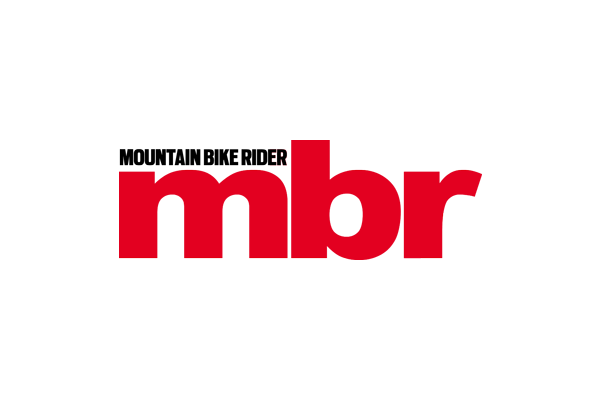 It’s our 20-year anniversary this month, so we look back at the (mostly) highs and (some) lows of mbr, from the early days of drinking and dressing up to the more useful modern era of testing and riding. Want to escape from the world on your mountain bike? Then you’ll be needing this. YT Industries’ acclaimed 29er gets a smaller-wheeled stablemate that burns bright on the trails. The Cannondale Moterra 1 e-bike and the B’Twin Rocksrider 920 SE. Charlie’s Commencal Meta TR V4.2 Origin, Roo’s Mojo/Nicolai G13, Dave’s Trek Fuel EX 8 Plus, Jamie’s Transition Smuggler 4, Danny’s Nukeproof Mega 290 Pro and Jason’s Specialized Enduro Comp 650B. Only What’s Necessary FR-01 shoes, Mavic Claw Pro XL tyre, Race Face Turbine R stem, Industry Nine Torch Enduro wheelset, Crank Bros F-15 Multi Tool, DMR Wingbar 35 handlebar, DMR Defy stem and the Bontrager Quantum MIPS helmet. The latest trail forks are bristling with features and packed with performance. We’ve tested five of the best. Details of fifty(!) classic routes that you need to ride. Looking good on a bike comes naturally to the fortunate few, but can be earned by the many. Here’s how to inject grace and fluidity into your riding. Keep your flats or SPD pedals spinning with our quick and easy lubing guide. Drain and replace the oil to protect your forks for the long haul.